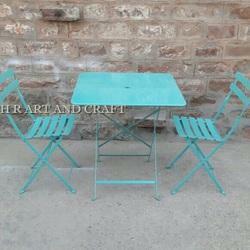 We are manufacturers of SS Furniture's. Customize Design & patterns as per site and customer requirements. Our furniture meets to commercial, hotel restaurant, bar, residential etc. 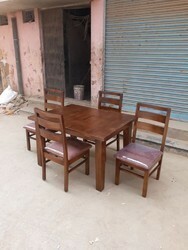 complete set of SS kitchen for hotels & canteens.